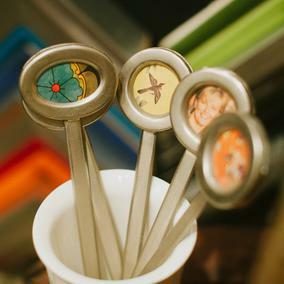 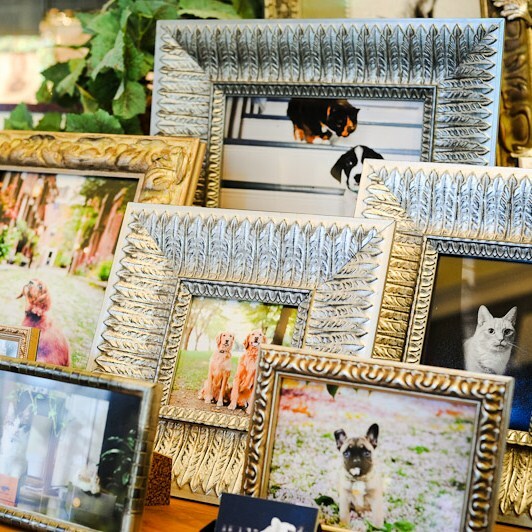 Brace yourself for giddy outbursts of gratitude from lucky recipients of these hand-crafted frames. 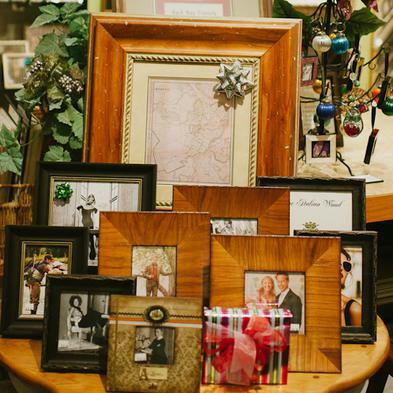 Find sterling silver, 22kt gold leaf, Italian inlay, and exotic hardwoods in our inspired frame collection. 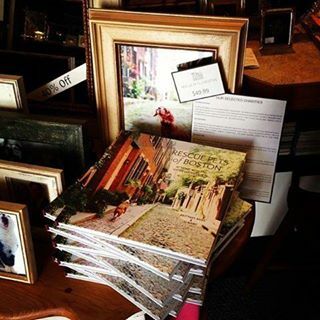 Preserve life’s precious moments with our fine selection of artisan books and limited-edition albums. 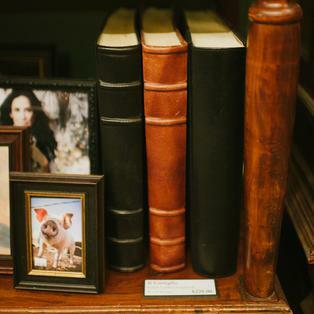 When quality counts, our archival albums are a splendid choice. 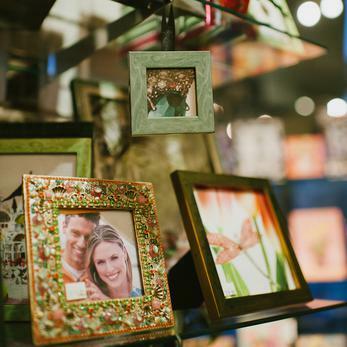 Protect your most treasured memories for years to come.